It’s a fact of life, almost no one gets as much sleep as they want (and need) and it shows. For some, under eye circles have been a constant since their teenage years. For others, they’re just now starting to see the side effects of their choices made during their 20s and 30s. Although it’s not what you want to hear, it’s the truth: like many skin-related conditions, under eye circles are largely hereditary. Unfortunately, this means that despite your best efforts, you might still experience some discoloration. With that in mind, your focus should be on improving the health of your skin in any way you can, instead of simply trying to get rid those pesky dark circles. 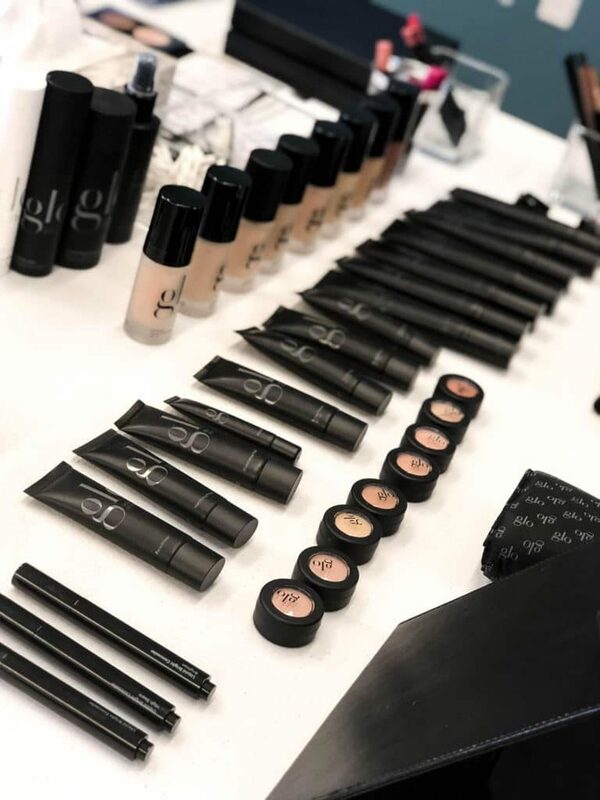 Whatever your eye care needs, Glo Skin Beauty is here to offer you tips and products designed specifically to help treat and conceal any unwanted discoloration, dehydration, and puffiness. Once you’re through blaming your parents for their genetic shortcomings, try working on getting more quality shut-eye because that’s one thing you can control. This is easier said than done but a big cause of eye circles is lack of sleep. 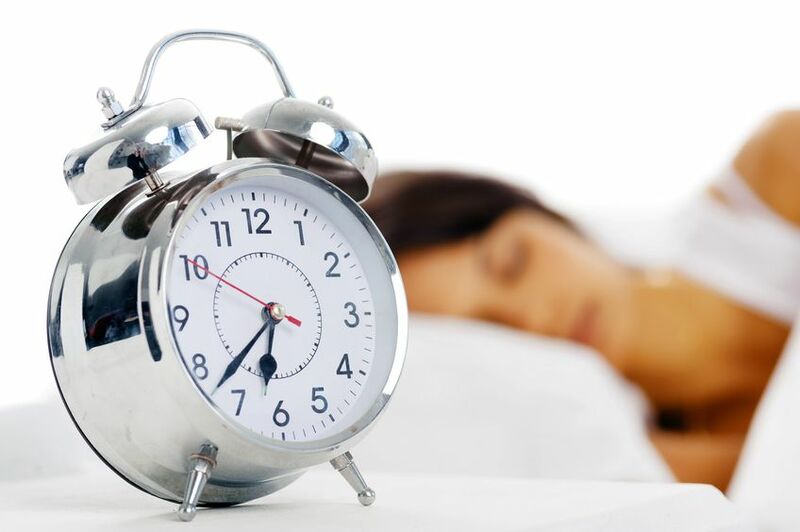 For adults over 26, the Sleep Foundation recommends 7-9 hours each night. If you truly can’t extend your number of zzz’s, make sure you’re using your time wisely. Limit screen time and alcohol before you hit the hay and use an additional pillow to prop your head up while you sleep. Dehydration can affect a number of skin conditions and under eye circles are no exception. And just like your (probable) lack of sleep, you probably aren’t drinking enough water. Drinking 8 glasses of water per day is advised and can help treat your dark circles from the inside out. For an added boost, try using a chilled, under eye mask several times per week. There are tons of options available but we love the tried and true spa method- sliced cucumbers. The cool temperature will help blood vessels contract, making your dark circles appear lighter and reducing any puffiness. Be sure to leave them on for 10-20 minutes for best results. If treatment isn’t enough, there’s always makeup! To expertly conceal any discoloration under the eyes, start with your favorite eye cream. 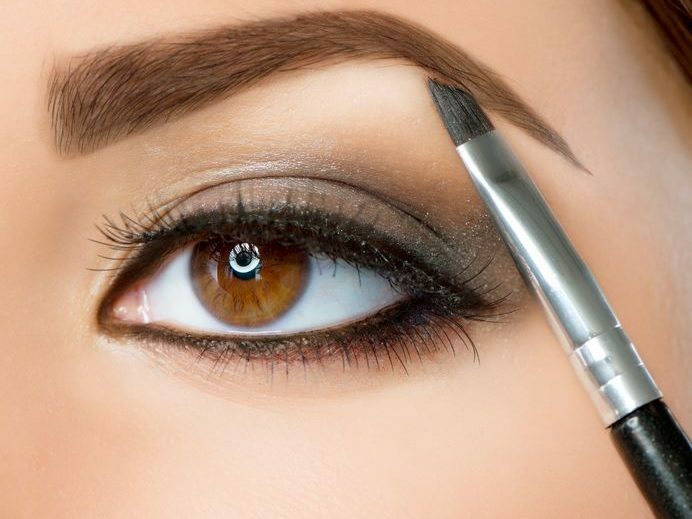 Allow 5-10 minutes for the product to soak in and then apply a creamy concealer. We love Under Eye Concealer because it allows you to color correct with the deeper shade, then brighten with the lighter. Following application, apply a setting powder like Loose Matte Finishing Powder or Luminous Setting Powder to keep your look crease-free.